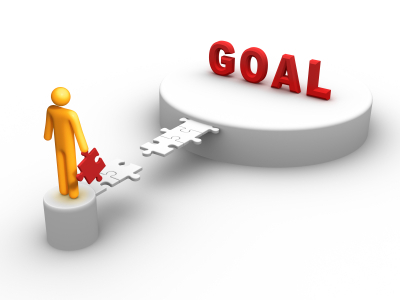 Make your Goal WAY SMART: Written, Aligned, Yours, Specific, Measurable, Actionable, Realistically High, and Time-bound. If it’s not WAY SMART, it’s not a goal. What are ALL of the POSSIBLE OBSTACLES that MIGHT keep you from achieving your goal? What has kept you from achieving it already? List them ALL. For each obstacle, what is a possible SOLUTION(s)? (If you can’t conceive possible solutions, even with help, you may need to reconsider your goal. Choose your best solution(s) for each obstacle and develop specific, dated ACTION steps, as well as who must be ACCOUNTABLE for each action step (you may need help). Based on your action plan, choose your TARGET DATE for Success. List several positive, believable AFFIRMATION statements about the person you must be to achieve this goal. Repeat them out loud to yourself at least three times daily. Set and achieve goals and resolutions that are meaningful and important to you in 2012, and find your way to The Intersection of Purpose and Now along the way. This entry was posted in 2012, achievement, free coaching, goals, New Year, resolutions, WAY SMART. Bookmark the permalink.